While refinishing furniture in my studio (aka garage), I spend a lot of time enjoying various podcasts. It is my absolute favorite way to make monotonous tasks much more enjoyable while growing in my faith. 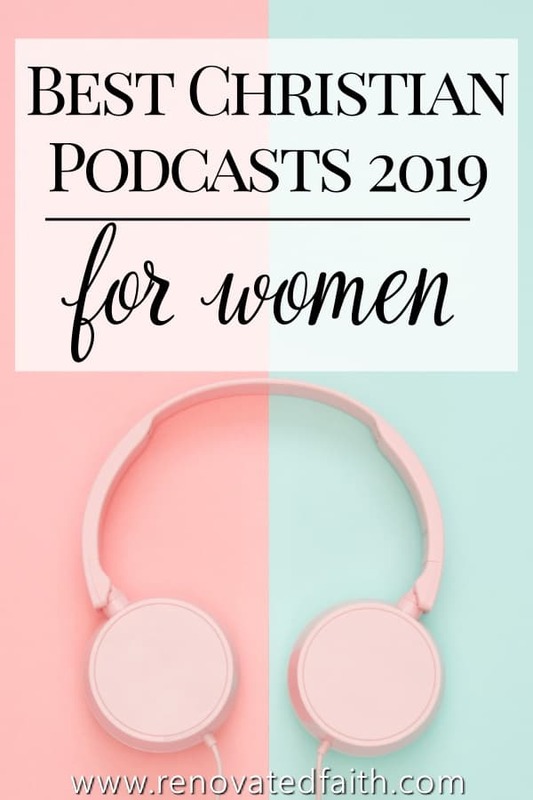 Here’s a list of my best Christian podcasts including the best Christian podcasts for moms in 2019! As you may have noticed, podcasts have seen an enormous surge in popularity lately, although they have been around for over 10 years. Audio books and similar listening devices have been around even longer. So, why the ongoing growth of podcasts? In the past, the internet has historically been limited to screens but podcasts give the audience a break from scrolling through visual media. Podcasts provide listeners with a less exhaustive and time-consuming alternative to phones, tablets and desktops. Instead, they gives individuals an audible media option wrapped in conversational style, much like sitting down for coffee with an old friend. But what if you don’t have time for podcasts? Podcasts don’t require an additional drain on their audience’s time. In fact, they add value to tasks the reader already finds mundane. For example, I love listening to podcasts as put on my make-up, do dishes and go on long car rides. 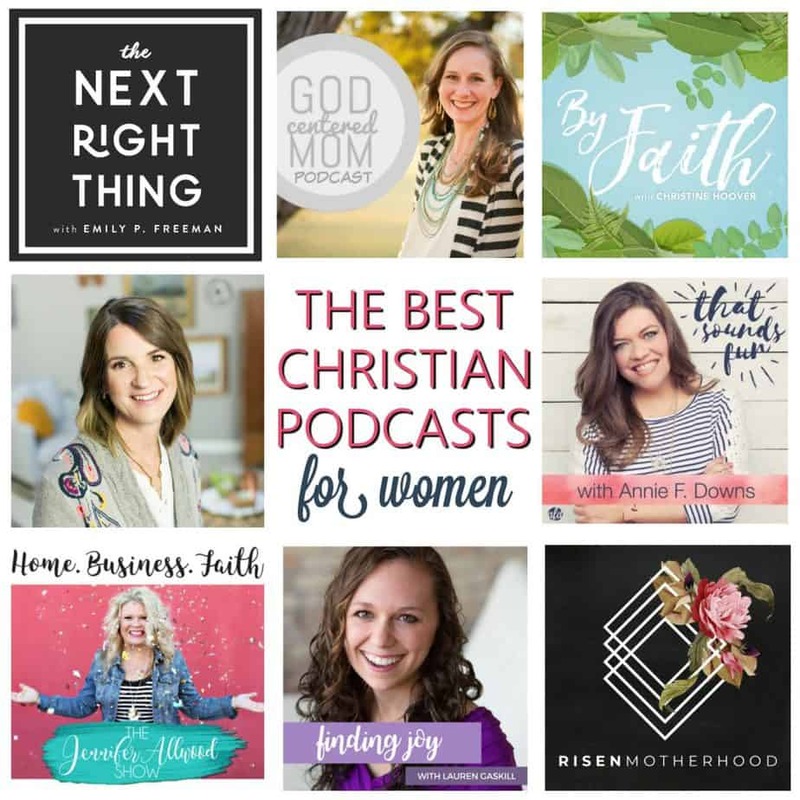 With over 300,000 podcasts to choose from, finding the ‘best’ Christian podcasts for women is an insurmountable task. However, these 12 have made an impact in my life personally. 1) How do they handle God’s Word? Is their doctrine Biblically sound? 2) Do these Biblical insights drive towards application informing women how to love God and others more? 3) Are they kind, gentle and authentic in how they encourage others who are struggling? Is the host the kind of person who you’d invite over when you have no make up, messy hair and are still in your pj’s? She won’t judge you because she too has no makeup, messy hair and is still in her pj’s. Ok, maybe that’s a stretch, but you get the idea! 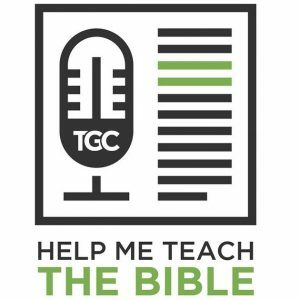 You’ll notice my list includes different styles of podcasts, some more light-hearted and some focus on verse-by-verse study of Scripture. Although they are wrapped differently, each podcast will gift you with the amazing potential to grow you in your faith while having fun in the process. Picture yourself on a yellow park bench in front of a duck pond with your best friend / spiritual mentor. You feel the warm sunlight among a gentle breeze when you suddenly realize you forgot your cell phone at home. But, who cares?! You are so wrapped up in meaningful conversation, you are glad you left it behind! This is how I feel listening to Emily P. Freeman’s podcast, The Next Right Thing Podcast. Her podcast’s tagline is “making room for your soul to breath”. She so eloquently invites you to find room in your heart, mind and schedule for the Lord. Every one of her podcasts (and I’ve listened to them all) is Biblically sound, while making application tangible in today’s world. 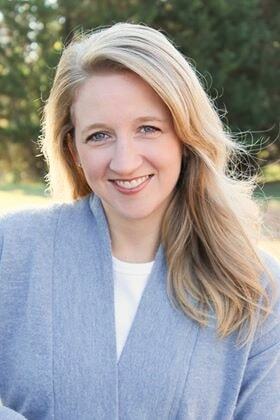 Jen Wilkin makes God’s Word comes to life as she teaches Scripture verse-by-verse. 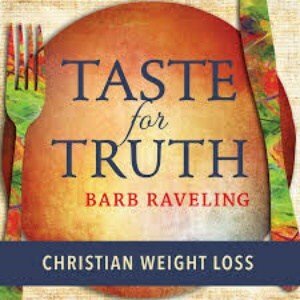 She has a passion for helping women to love God’s Word with their minds, as well as their hearts. 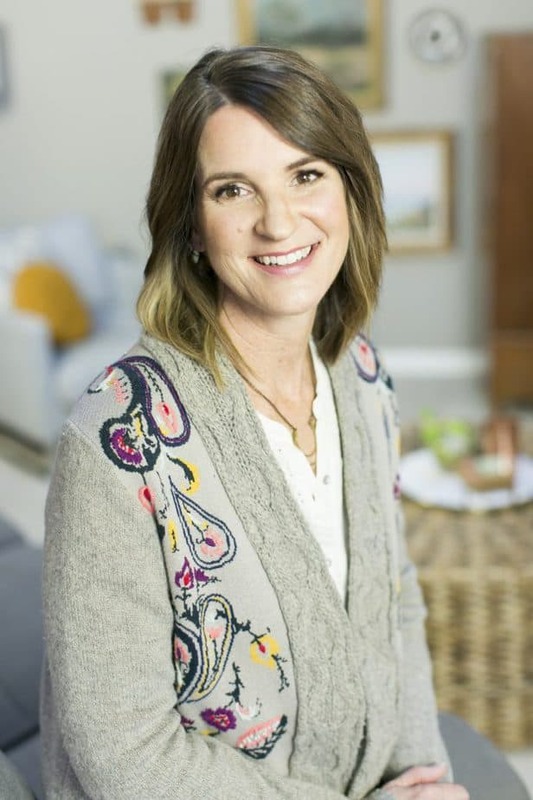 She has an uncanny ability to examine the truth of Scripture and help women to apply it to every facet of their lives so they can grow in spiritual maturity. I love that Jen is an advocate of teaching women to study the Bible for themselves. She guides you step-by-step and listeners are encouraged to download the lessons and go through them alongside her audio study. This is how you will truly get the most out of her podcast! Jen Wilkin’s gift for teaching God’s Word is compelling, enlightening and encouraging. She has helped me to be more excited and equipped to study the Bible. This new interview-style podcast by Christine Hoover is one to have on your radar! After listening to her very first episode, I was amazed at how much theological (but practical!) wisdom could be contained in 30 minutes. Christine is the author of several books including From Good To Grace, Messy Beautiful Friendship and her new book Searching for Spring. In the By Faith Podcast, Christine asks big picture questions of her guests to help us see through the fog of life’s difficult, but redemptive circumstances. Her last three podcasts have been on the topics of Inconsolable Things (my fav so far), Singleness and Infidelity. 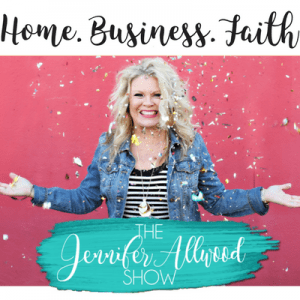 Whether you are looking for podcasts for Christian singles or wives, you can’t go wrong with By Faith! The God Centered Mom Podcast by provides weary moms with a relatable voice, admitting no mom is perfect, but we are each just ‘in process’. Each week, moms tune into the God Centered Mom podcast eager to gain encouragement and perspective in their various parenting journeys. Heather MacFadyen’s guests include mothering mentors, award-winning authors, and parenting experts. Included are sponsors who offer products and services, equipping moms with resources to become more God-centered in their daily lives. She even has a signup on her blog for Podcast Clubs (like a book club but with a podcasts). Moms all over the country come together once a week to enjoy adult conversation over that week’s podcast. 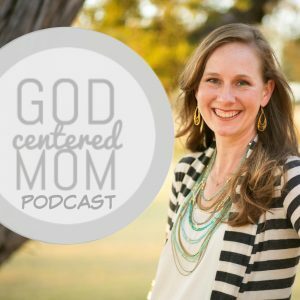 Heather at the God Centered Mom Podcast encourages moms to know God more and pursue Him everyday. 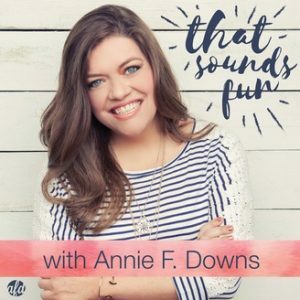 You can subscribe to this Christian podcast for moms HERE and also find Heather at her blog godcenteredmom.com. 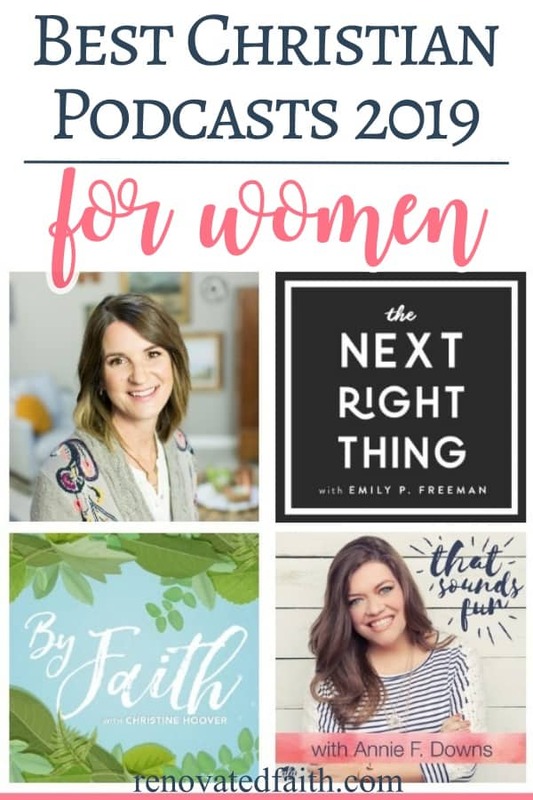 Emily Jenson and Laura Wifler both co-host the Risen Motherhood Podcast. 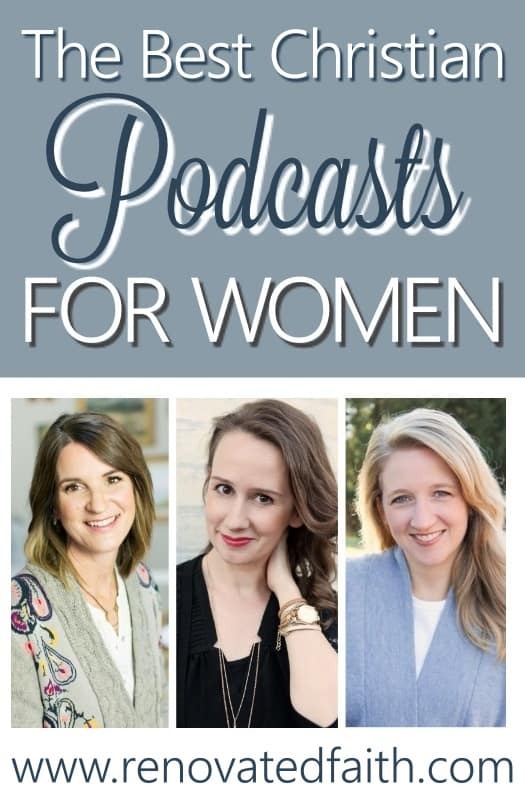 This is one of the best podcasts for Christian moms because they recognize that there is a burden all mothers share and only one source of relief. “We go everywhere except the one place that not only lifts our burdens, but replaces them with giant helium balloons.” Emily and Laura give moms what they need most – the refreshing truth of the Gospel repeated over and over – giving us hope in the everyday moments. The Risen Motherhood podcast is only 20 minutes, keeping it accessible for the busy schedules of moms. They offer a fresh, thoughtful and real perspective for moms in the day to day trenches of raising young children. Their low-key casual conversations are packed with great reminders and biblical truths. 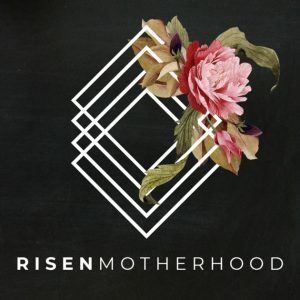 You can subscribe to this fabulous Christian podcast for moms HERE (Risen Motherhood, Itunes) and check out their blog at www.risenmotherhood.com. 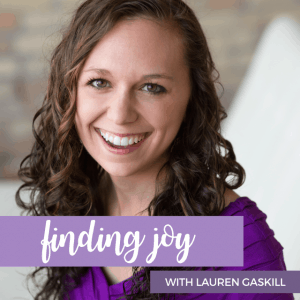 Hunter Beless adds insight and humor as she hosts the Journeywomen podcast. She states that life’s a journey we were never meant to walk alone. 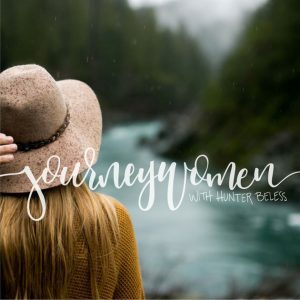 That’s why the podcast is called Journeywomen, because Hunter is called to help women seek to glorify God in each step of their individual journey with Him. 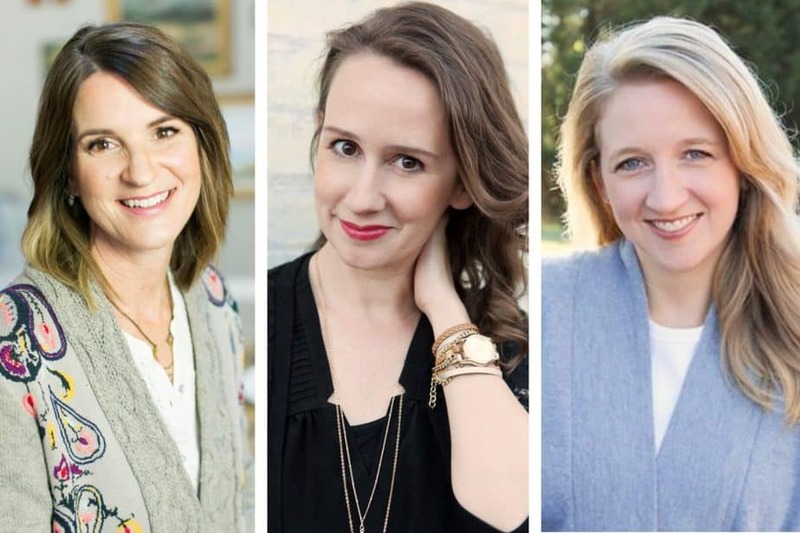 The Journeywomen podcasts feature various Christian leaders that help us to navigate seasons of life. 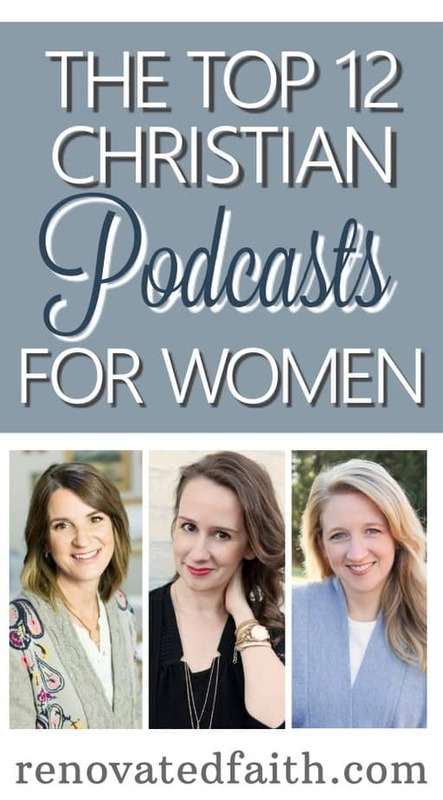 I feel like this podcast isn’t afraid to ask the hard questions and get to the root of what women struggle with while seeking to answer those struggles with theologically aligned answers. In other words, it’s thebomb.com! 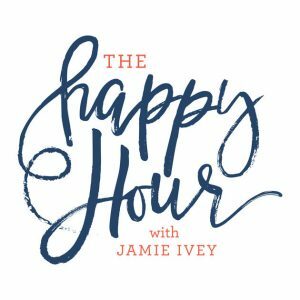 Some of my favorite episodes include Shame with Abbey Wedgeworth and also Contentment with Stacy Reoach. 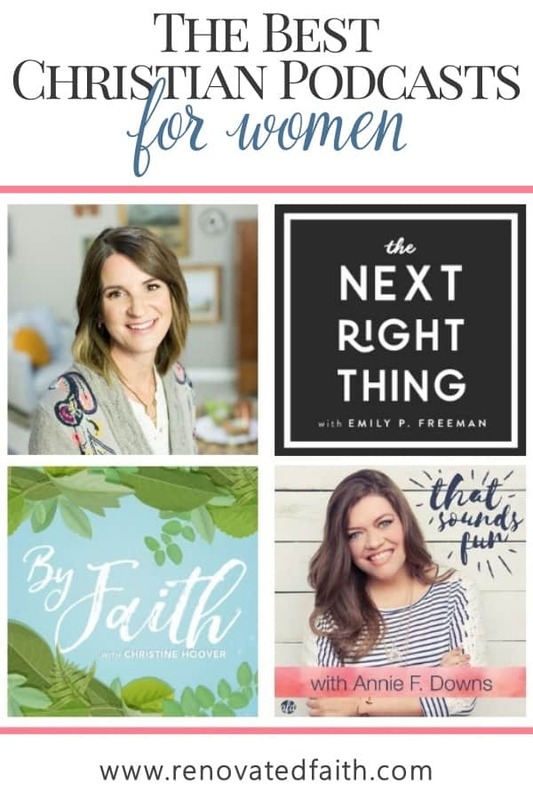 You can subscribe to the Journeywomen podcast by going HERE. I’m so thankful for each one of these ladies and their faithfulness to share the truth of God’s Word. If you like any of these podcasts, don’t forget to leave them a review on iTunes. Reviews help them to continue to spread Christ’s message of hope! Which podcast is your favorite? Be sure to comment below to share and include any podcasts I might have missed! 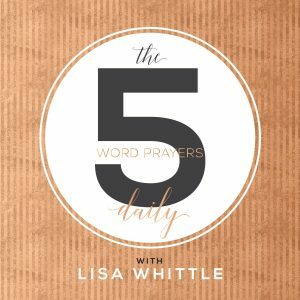 My absolute favorite podcast is “She Proves Faithful” – Lauren Hlushak. She is hilarious and she speaks the truth. She is a Christian, a wife, a mama, and a survivor. I just love her and her show!!! Yes! I LOVE her and her teaching! I also love Emily P. Freeman, and look forward to checking out the rest of them! Another I just adore is Grit ‘n’ Grace Girls with Amy Carroll and Cheri Gregory. Very fun! Heart of the Author with Vickie Petz Henderson and Jasa Baab. They discuss Christian books they have read. They are interesting, funny and encouraging. Definitely Sally Clarkson’s “At Home With Sally and Friends”. Thank you for the new options and for the way they have been separated. It makes it easy to know what I want to try next. I just downloaded some of these because I listen to podcasts as I go for walks daily. One of my very favorites is “Sacred in the Mundane” with Christie Nockels. She loves God so much! It is so apparent! Loves his word and loves others, expressing her heart so eloquently, it often encapsulates my thoughts and feelings as well, and touches me deeply. Love it! Thank you so much Joyce. I can’t wait to check out Christie’s podcast! Thanks for sharing! I have only recently started exploring the world of Podcasts. You are very welcome. There are SO many good podcasts out there. They make mundane tasks like cleaning so much better! Thanks for stopping by! These look great! I was looking for some good podcasts, so I just downloaded the first few episodes of The Next Right Thing and Sounds Like Fun for an upcoming long drive. 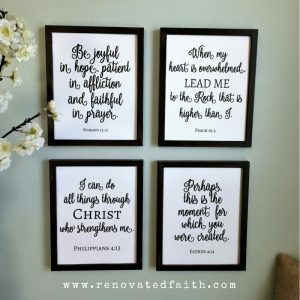 I was wondering – what podcasts do you recommend by Christian women of color? I’m trying to diversify the input in my life, and I notice that I often only listen/read things from people who look like me. I don’t like that, so I’m trying to find more options. 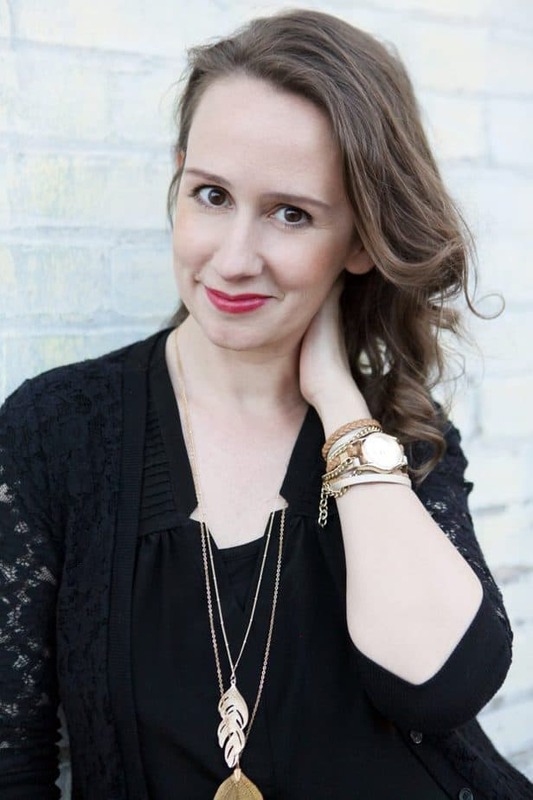 I LOVE the Authentic You Podcast by Jesus Culture’s SeaJay Liebscher! Authentic, real, raw, vulnerable, relatable, Biblical, refreshing!! So good. She’s so funny too! !